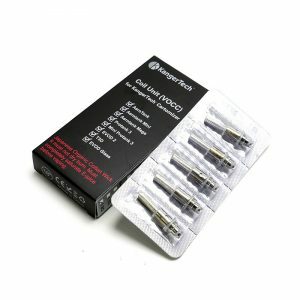 Eleaf IC Coils are made to be used on iCare and iCare Mini kits. Same as both of these devices, IC Coil Heads are also very small in its size. A coil head consists of a single coil with 100% pure cotton inside. 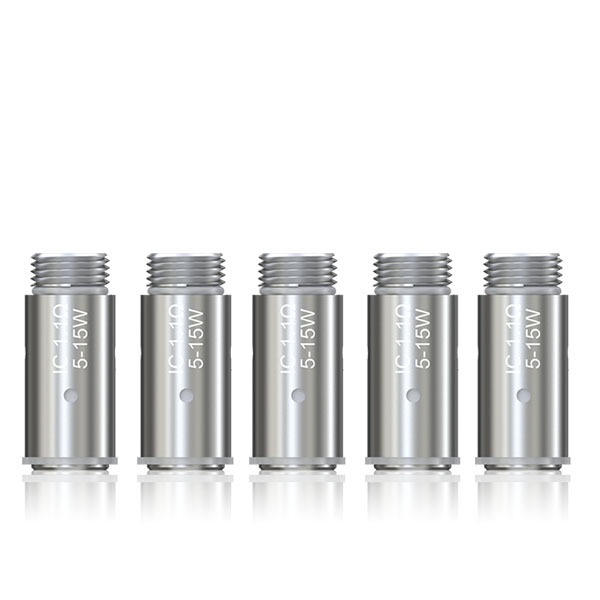 IC has a resistances of 1.1 or 1.3 Ohm and is compatible with Variable Wattage, Bypass, and Smart modes. Because of this resistance level, it is more suitable for beginners or mouth to lung vapers who want to change their daily cigarette with something healthier. Nevertheless, it will produce a decent amount of vapor and will certainly recreate the authentic taste. 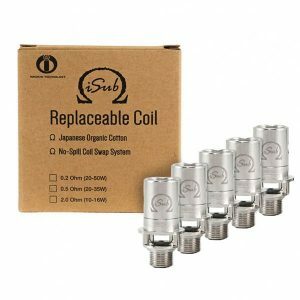 Despite the fact that these coil heads are tiny, it is really easy to change them. 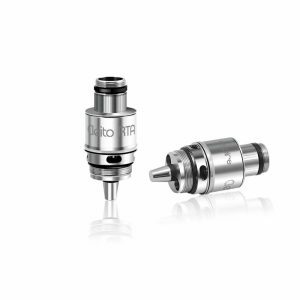 Eleaf iCare Starter Kit and iCare Mini owners should definitely consider investing in these. 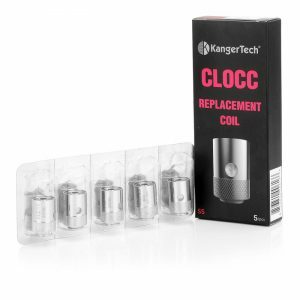 Pour few drops of liquid inside the coil head before vaping for the first time. Do not vape until the vape juice runs out completely. This can damage the coil and reduce its validity.